Fixtures for the final Mini-season of the 2018-2019 season have been posted on the BMSL Full-Time website. MS#4 runs from 3rd March to 14th April inclusive. Teams unable to full-fill their fixture must inform their opposition as soon as possible. Games should be marked postponed by Full-Time Team Administrators or notified to the league. Teams without a fixture are free to arrange a fixture with any other team which also does not have a fixture. 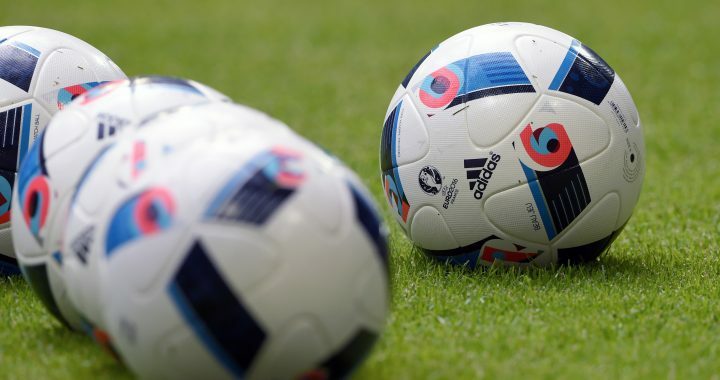 Teams without scheduled fixtures can be found here. 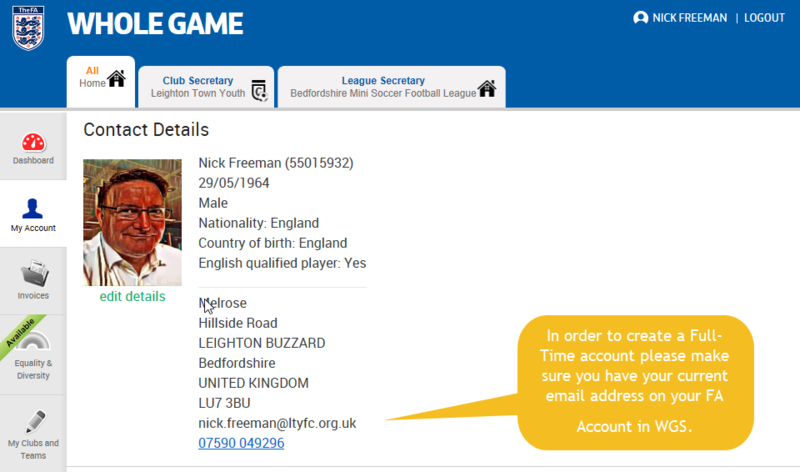 All postponements/cancellations, rearrangements or new fixtures should be reported to fixtures@bmsl.org.uk. Fixtures for the third Mini-season of the 2018-2019 season have been posted on the BMSL Full-Time website. MS#3 runs from 6th January to 17th February inclusive. Fixtures for the second Mini-season of the 2018-2019 season have been posted on the BMSL Full-Time website. MS#2 runs from 4th November to 16th December inclusive. Teams without a fixture are free to arrange a fixture with any other team which also does not have a fixture. Some of you may be experiencing issues logging into your Full-Time account. This is because team administrators are now automatically created in Full-Time from WGS and no longer set-up manually by the league. 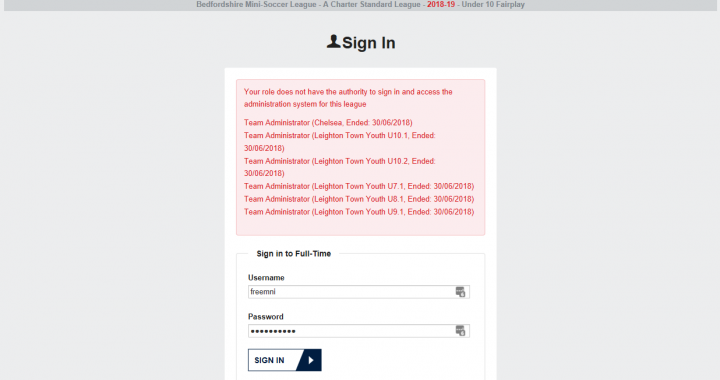 As a result new Full-Time accounts have been created for the new season and your login credentials from last season will no longer work. If you did not have an email on your FA Account you will not be able to receive your invite. Once your have added your email , please let us know at support@bmsl.org.uk so that we can arrange for your account set-up email to be sent to you. Fixtures for the first Mini-season of the 2018-2019 season have been posted on the BMSL Full-Time website. MS#1 runs from 9th September to 21st October inclusive. Teams unable to full-fill their fixture must inform their opposition as soon as possible. Games should be marked postponed by Full-Time Team Administrators or notified to the league. Teams may use 28th October to play a postponed fixture. Fixtures for the first Mini-season of the 2018-2019 season will be posted on the BMSL Full-Time website on the 26th August 2018. Fixtures will start from the 9th September. Club Secretaries are invited to submit their club application to enter teams for the coming 2018/2019 season. The cost of entry is £40 per team (clubs will be invoiced separately). Teams will be accepted throughout the season, however they will need to be affiliated via your County FA before they can be assigned fixtures. We will be running 4 mini-season each of approximately 6 weeks duration. Teams will be placed in groups of similar ability and at the end of each mini-season each team's performance will be assessed and, where necessary, teams will move groups in order to find a more competitive level. 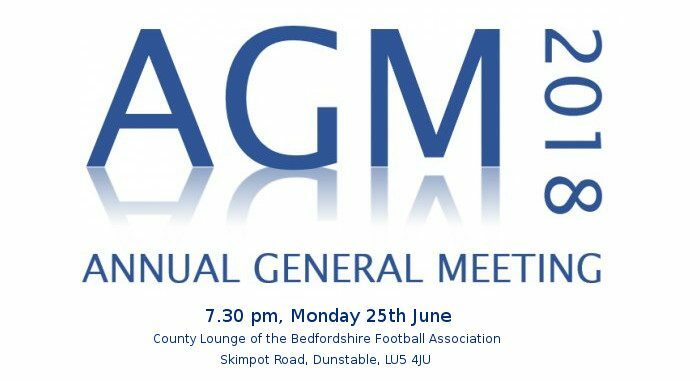 The Annual General Meeting of the Bedfordshire Mini-Soccer League will be held on Monday 25th June at 7.30 pm in the County Lounge of the Bedfordshire Football Association, Skimpot Road, Dunstable LU5 4JU. The meeting is expected to last between 45 - 60 minutes. 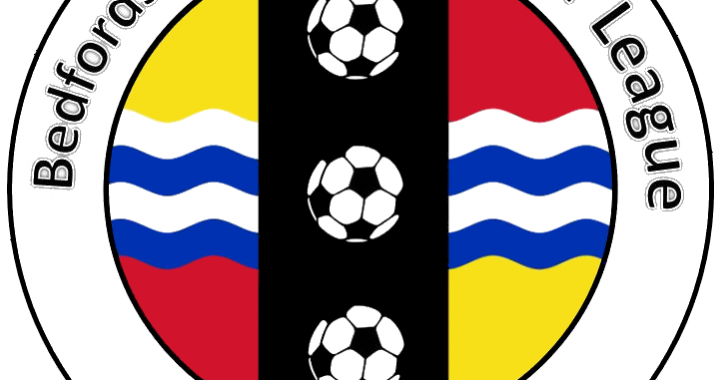 Limited car parking is available at the Bedfordshire FA, however you may wish to park in the Tesco car park and walk through the gate that leads through to the Bedfordshire FA site.